We are one of the prominent Distributers of Barcode Scanner in India. The Barcode Scanners, we offer are of International standard. 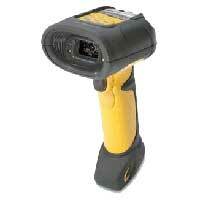 The Barcode Scanner is manufactured by advanced technology, which makes it exceptional in performance and quality. 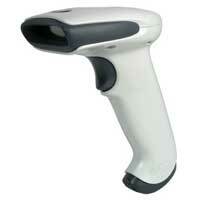 We have wide range of Barcode Scanner, which are available in various specifications and configurations. 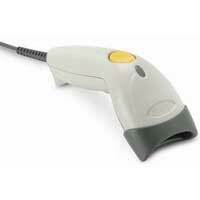 Our Barcode Scanner is easy to use and ideal for scanning from all the directions. 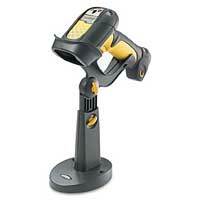 Further, our customers are eased with the availability of the Barcode Scanner at competitive prices. The Barcode Scanner (DS3408), which we offer is of the finest quality Barcode Scanner available in the market. The symbol DS3408 combines optimum 1D and 2D, and that makes the bar code from all the direction. Being an advanced ergonomic Barcode Scanner, it renders long functional life and very cost effective. 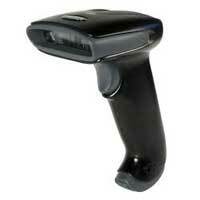 Moreover, our hand held Barcode Scanner is easy to operate. We are offering international standard Barcode Scanner (HT630) that is widely demanded in national as well as international markets. It has various features such as easy operation, lightweight, ergonomic design, single-handed operation, and high speed scanning making it the highly demanded Barcode Scanner in the market. We are offering Barcode Scanner (1166/1266), which is one of the exceptional Barcode Scanners in the market owing to the features such as easy operation, durability, cost effectiveness, and high performance. It has high scanning speed which makes it a prime choice among manufacturers and retailers.